When the Optimus 4X HD smartphone by LG was launched sometime towards the latter half of 2012, I was one of the first few to be its owner. That smartphone had a quad-core Tegra 3 processor. Hardly had I begun enjoying the devices many features, when LG released news that it was due to launch its newest works, which would be a symbiosis by LG Mobile, LG Chem, LG Innotek and LG Display. I made an accurate forecast of a price drop for the Optimus 4X following announcement of the Optimus G, and got rid of that phone, in anticipation of buying the new Optimus G, an easy decision to make once I read over the spec sheets particularly in view of the all powerful 1.5GHz quad-core Qualcomm APQ 8064 processor, the first of its kind in any device across the world. I bought the new Optimus G (white) with the fabulous Gorilla Glass 2 in the first week of its launch. The Optimus G sports a 4.7 inch True HD IPS + screen display with 1280 x 768 megapixels. The size of the screen does not squarely conform to the typical size, and LG has pin pointed with precision the most appropriate size taking into consideration the processor and required dimensions of the phone. I am personally very pleased with the display as it provides a great many viewing angles and so I usually prop it up on my dock, while watching YouTube and videos. The images are sharp and colour is intense. The light on the capacitive touch buttons placed below the screen come on when used. You can also turn on haptics through the settings for an added indicator. The micro USB slot is at the usual comfortable spot at the bottom as also is the microphone. The LG Optimus G can be easily deconstructed by unscrewing it, so there is no glue and locks keeping its inner components tightly sealed away. 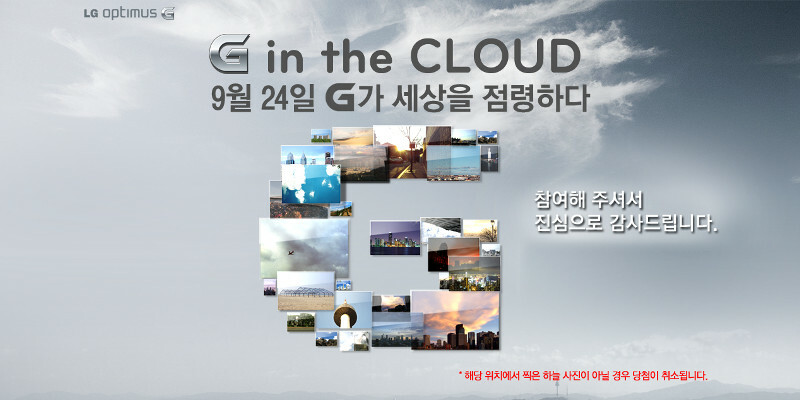 Small things like these make the Optimus G different from the other phones and it feels like LG took the time to come up with them. Locking and turning off the phone is easy by pressing down the lock button found at the right side of the phone. On the left there is a volume rocker and a micro SIM slot. I personally prefer it when the volume rocker is housed on the right, but that is my left-handed perspective. There is a 3.5mm audio jack and a secondary microphone on the top, with a T-DMB antenna which is commonplace for Korean technology. My time spent in snapping pictures has largely increased due to the magnificent 13 Megapixel back camera with LED flash. Ordinarily I use the camera on a night out, or to capture something funny or interesting, but with this camera, you will practically find yourself feeling like a camera driven user. You can even command your phone to take pictures as it has a voice shutter an interesting new feature I find very responsive and use most of the time. 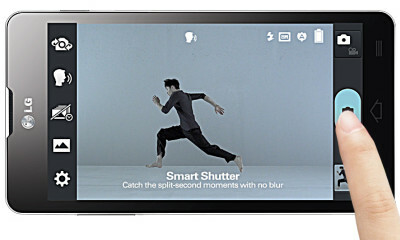 Like in the opulent BlackBerry Z10, it has the option of selecting the best shots from a range of burst shots. I have happily exhausted and re-exhausted every shooting option, and scene mode, and there are plenty to run through. The one thing that bugs me about a camera is slow autofocus, and with the Optimus G I never felt the need to slam it. The auto focus is prompt and quick and even low light images were captured beautifully. It literally lets you spontaneously snap the best moments without constantly fiddling with its options and having to retake the shots. Even taking videos is a breeze. The Optimus G has 1080p Full HD resolution. You can really toy with the videos to create beautiful backgrounds or just go tickle the funny bone with features like adding a big mouth, or big eyes. A second Company logo is imprinted at the back bottom right beside the speaker. The phone is a lot more delicate than others since its back is made of a single glass. There is a plus side to this to, which is that no matter how many times my phone fell into careless hands, and with all the sliding across rough tables, it is near scratch free. Perhaps my only considerations while buying the phone was that it works the Android 4.0 (Ice Cream Sandwich). These considerations were alleviated when LG assured that an update to Android 4.1 (Jelly Bean) would be available very soon. That assurance has come a little late, nevertheless. Now Korea is the lucky first to get a Jelly Bean 4.1.2 update which I estimate, will be available by the end of March all over. Certain features like the wise screen boost the functional morale of the phone. Using this, I do not have to keep tapping the screen to keep the light on while reading a document over time as the display continues to stay on. Another great feature is the Eco mode which saves battery by optimizing the CPU like on your computer. It also has a Power saver mode to increase the battery life still further. The audio is pretty good, however I don’t have the pleasure of leaving my FM Radio running during the unearthly hours of getting ready for work since it doesn’t have FM Radio support. On the flipside, I love the Media home app because it conveniently displays Videos, Photos, Music and YouTube at one place. The phone works smoothly between applications. Answering calls and calling back options are good and work without operational lags. The Wi-Fi signals are picked up easily and remain strong. Ah, I made a good decision getting this phone, and with the newest Jelly Bean rolling out soon, I reckon a tight bond with LG has been created. Author: This was written by Julia. She wrote several tech posts for 91mobiles.com, the one stop destination for comparing mobile phones. 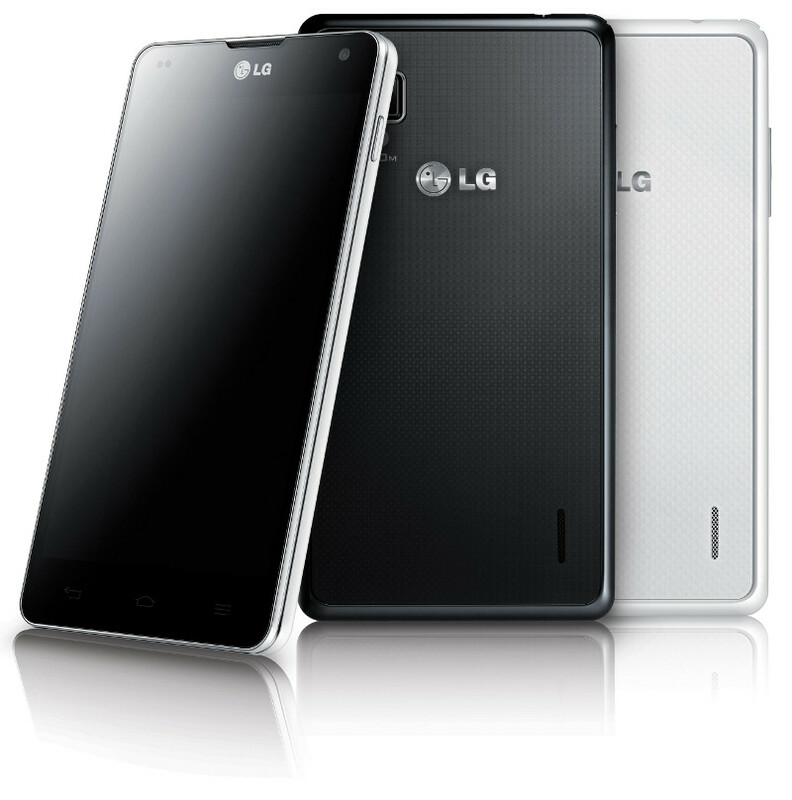 You can check here LG Optimus G and avail in best price.